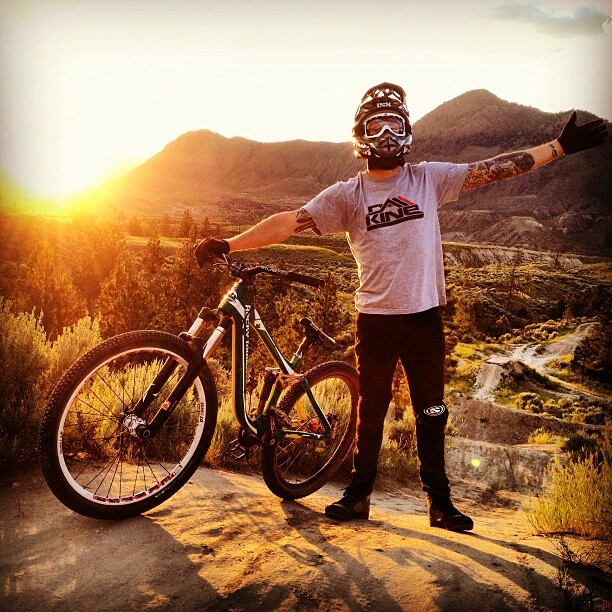 We asked our followers and fans what their favourite spots were to watch the sunset in Kamloops and have compiled a list of the Top 5! Watch Music in the Park, take a dip or just enjoy an after dinner stroll... Riverside Park is in the heart of the city and provides an easily accessible spot to watch the sun set to the west. 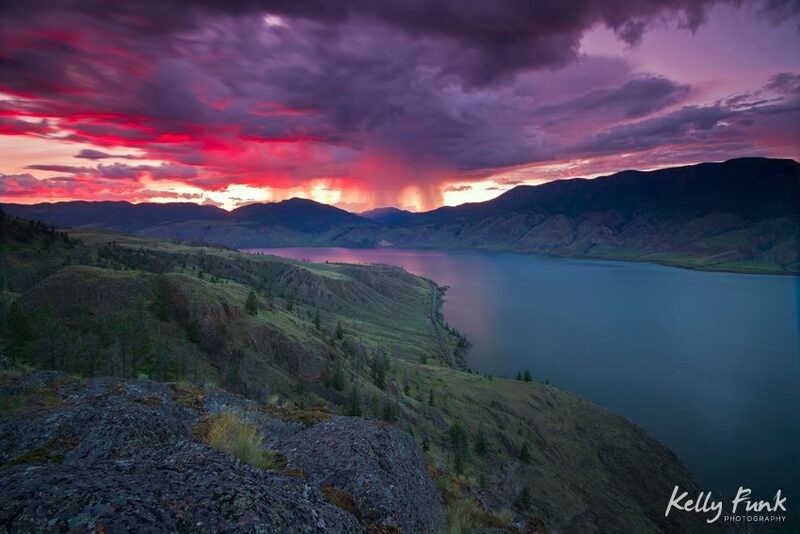 Photo sent in on twitter from @dawnthetech - "This is definitely my favourite sunset spot"
Grab a blanket and a dessert picnic and watch the amazing colours set from this lookout point - photo by Kelly Funk Photography. 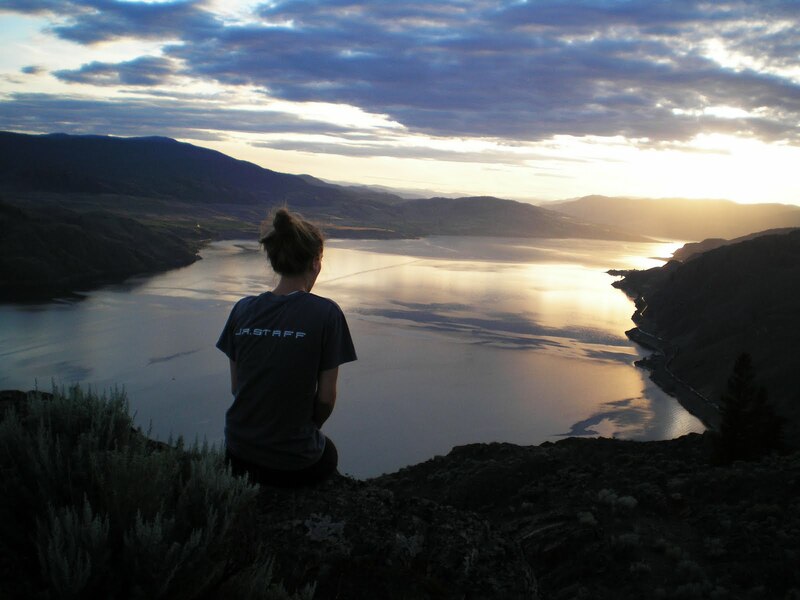 The hike is worth the view though. On a calm evening, the lake looks like glass and the reflection of the sun setting is phenomenal. Are we missing somewhere? 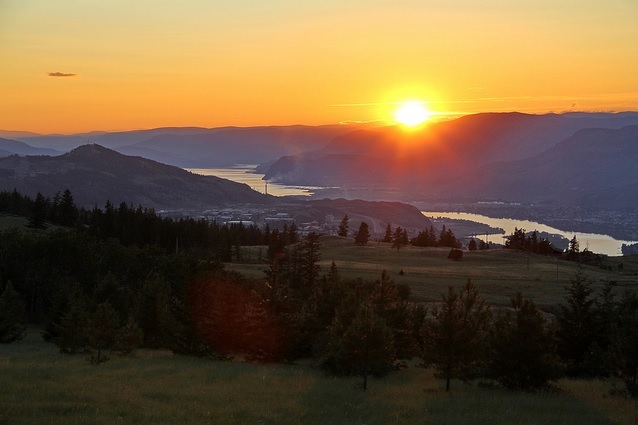 Tag your sunset photos on Instagram, Facebook and Twitter with #kamsunset.